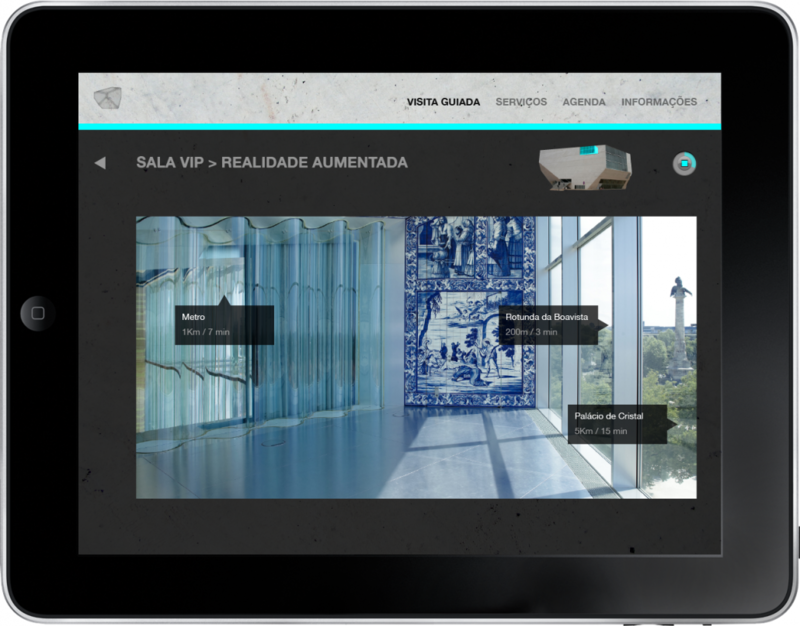 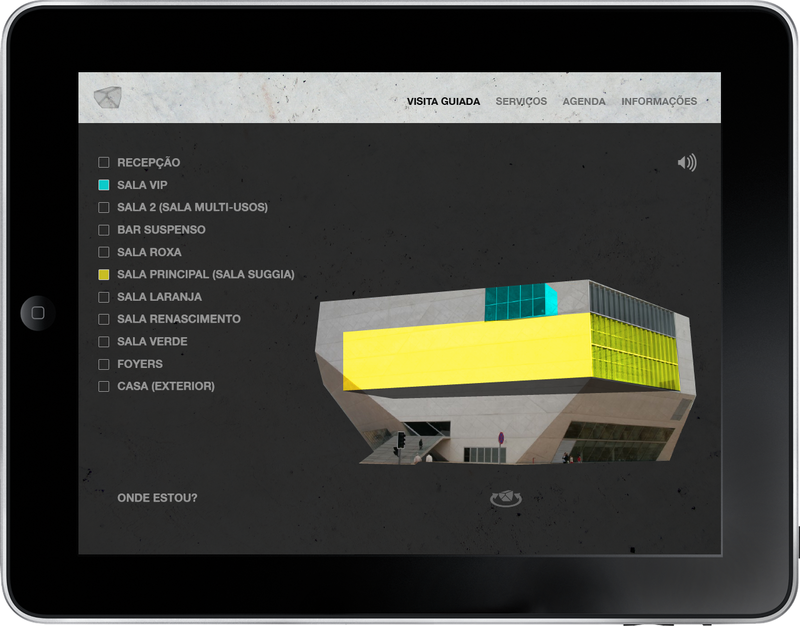 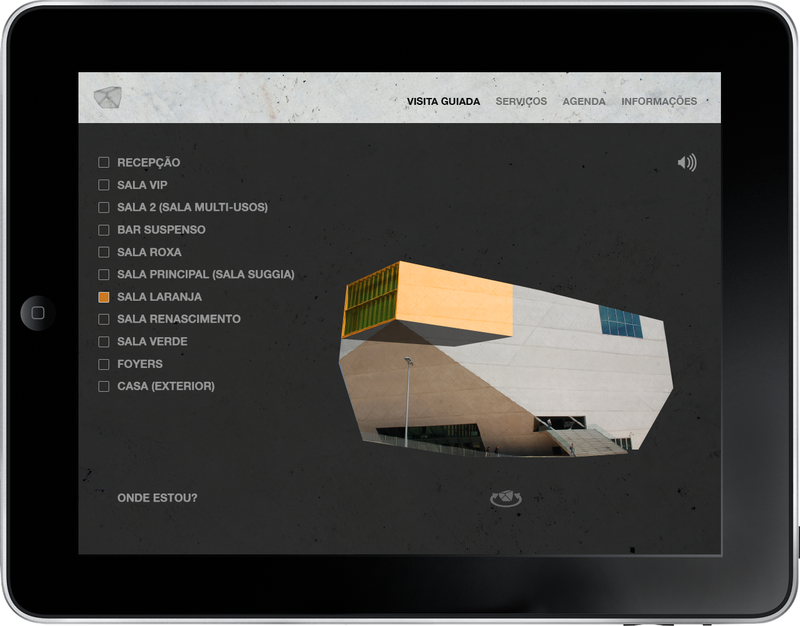 Proposal for a guided tour iPhone/iPad app for Casa da Música. 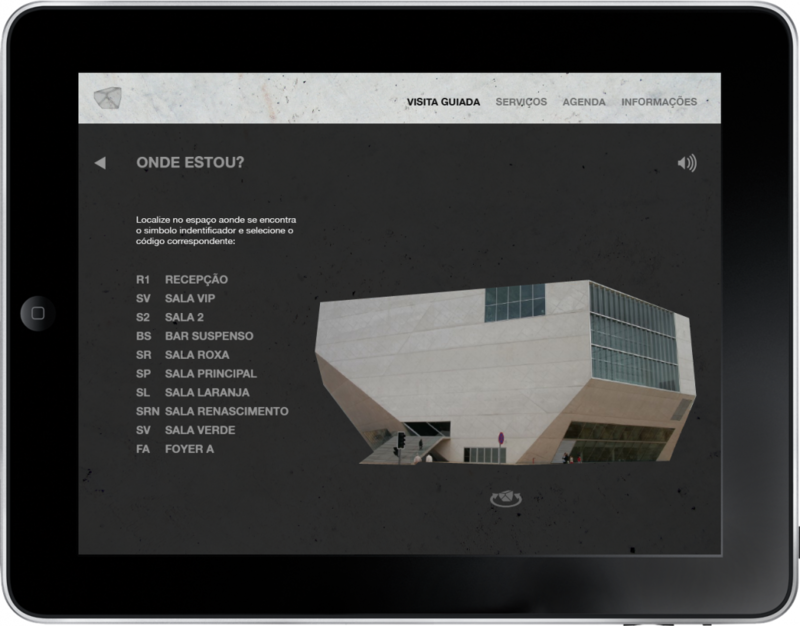 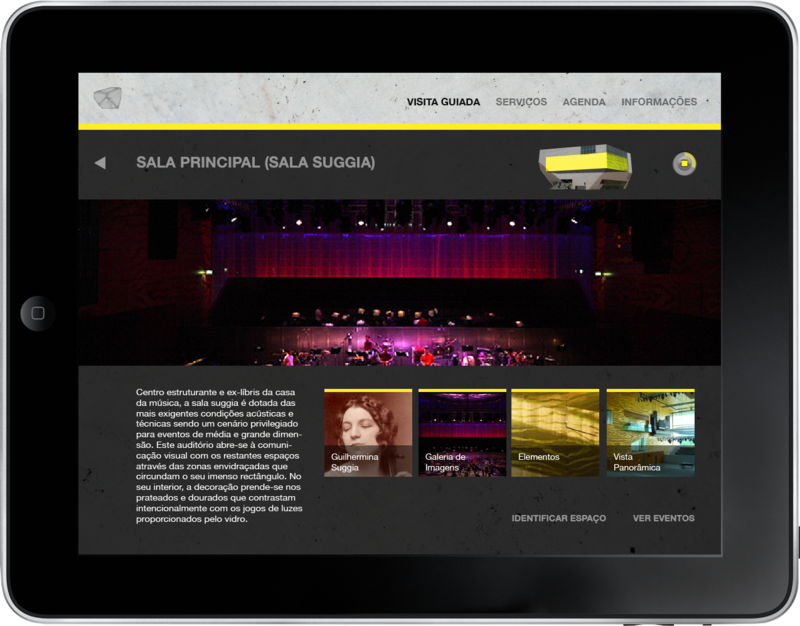 At the request of Casa da Música i presented a proposal for an app that would work as a tour guide for the building and it’s services and events. 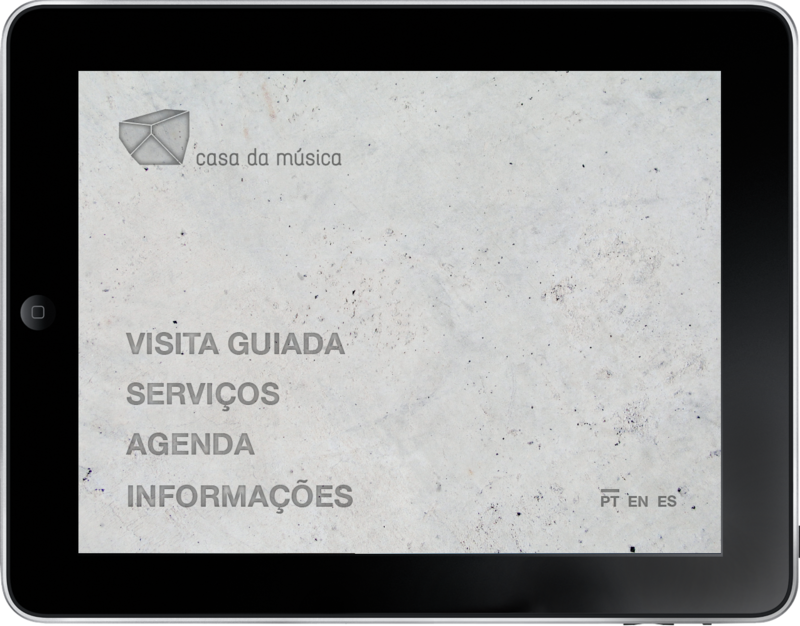 The app was supposed to work in phones and tablets but i only delivered an iOS proposal mainly focused on the tablet (iPad).